Not that we need to worry about anymore starting pitcher injuries—but. 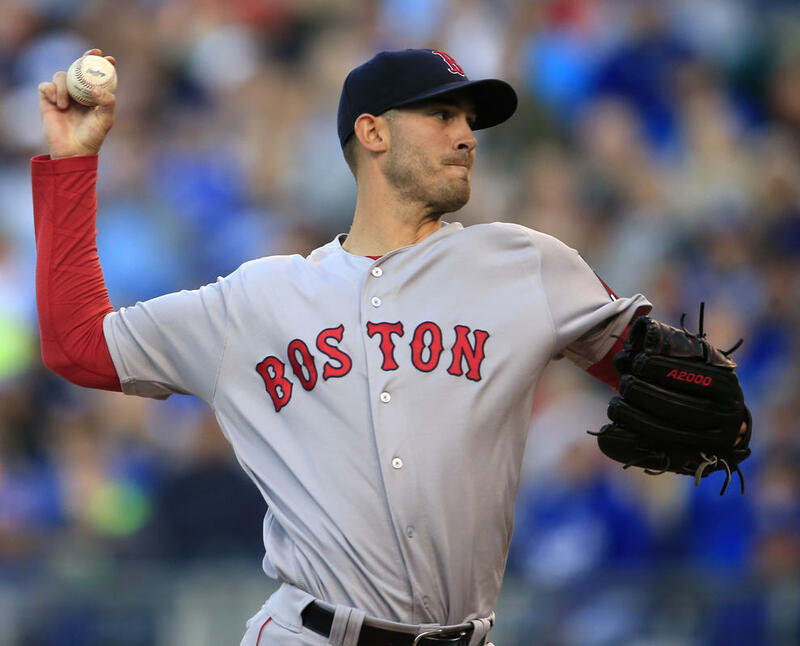 In the fourth inning of today's game against the New York Metropolitans, Cy Young winner Rick Porcello was stung by a ground ball off his pitching hand. Who hit that stinging grounder? Of course, former Red Sox OF Yoenis Cespedes! Folks, you just can't make this stuff up. After being hit, Porcello was rocked—a two-run HR and a double. Exit, stage right. No word yet on his condition—although Porcello did say this: "It's fine right now. It happens quickly, so you're just trying to get the sting out of it. I was able to throw a couple of pitches, and the second warmup pitch I was able to get down in the zone, and didn't think it would affect me making pitches." Yikes!